Beat the heat with a Splash Pad! 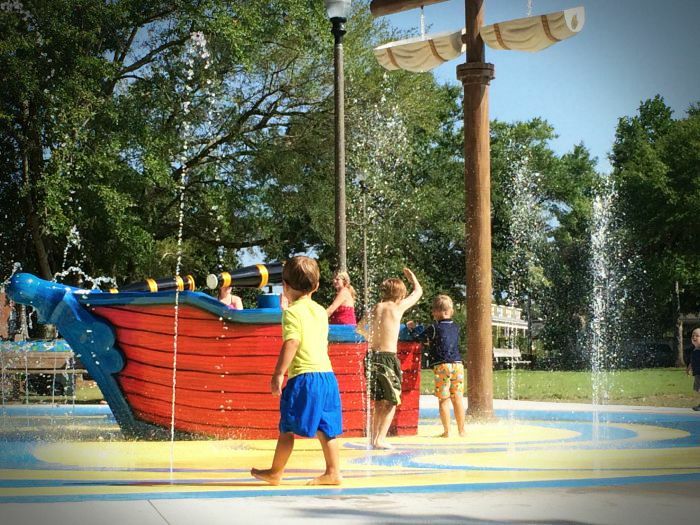 Splash Pads transform water into an exciting and imaginative play experience. Children of all ages will enjoy a safe play environment, overflowing with healthy activities. J.A. Dawson & Company is a leader in Splash Pad design and construction, and we are uniquely qualified to manage your next water play project that is sure to become a favorite for your kids and community. finished Splash Pad will look.